What are hooded eyes and do you have them? If you have hooded eyes (like me), it basically means you have extra skin that slants from your brow bone to the outer corner of your eye, which hides your crease and can make your eyes look more almond shaped. There is absolutely NOTHING wrong with hooded eyes – in fact, I think they are beautiful, and there are plenty of gorgeous celebrities with hooded eyes: Jennifer Lawrence, Catherine Zeta Jones, Jennifer Aniston, Taylor Swift, Blake Lively, Selena Gomez, Kate Hudson, and that’s just to name a few! But as you age, your hooded eyes naturally get even more hooded, which can make you look sad or tired. They can even start to obscure your vision. Sometimes, one eye can be more hooded than the other, which can give you an asymmetrical look. 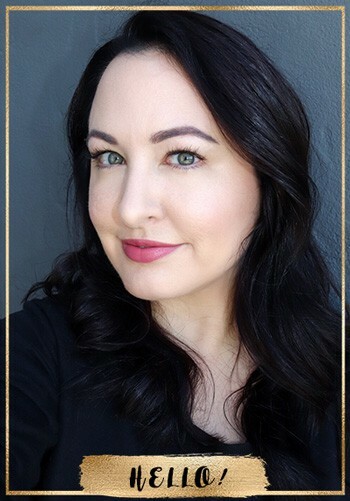 Makeup for hooded eyes is a whole other, frustrating story – you can’t always follow those popular YouTube tutorials when you have hooded eyes – it’s a whole different ballgame. So what’s a hooded girl to do? Well, if you have a lot of cash and aren’t afraid to go under the knife, you can get an eye lift or blepharoplasty. That’s DEFINITELY not for everyone. An easier hack is to get eyelash extensions to make your eyes look fuller. I get lash extensions regularly but they are not cheap, and they take a lot of time and maintenance to keep up. A much more cost-effective, surgery-free solution for hooded lids are eyelid correcting strips. 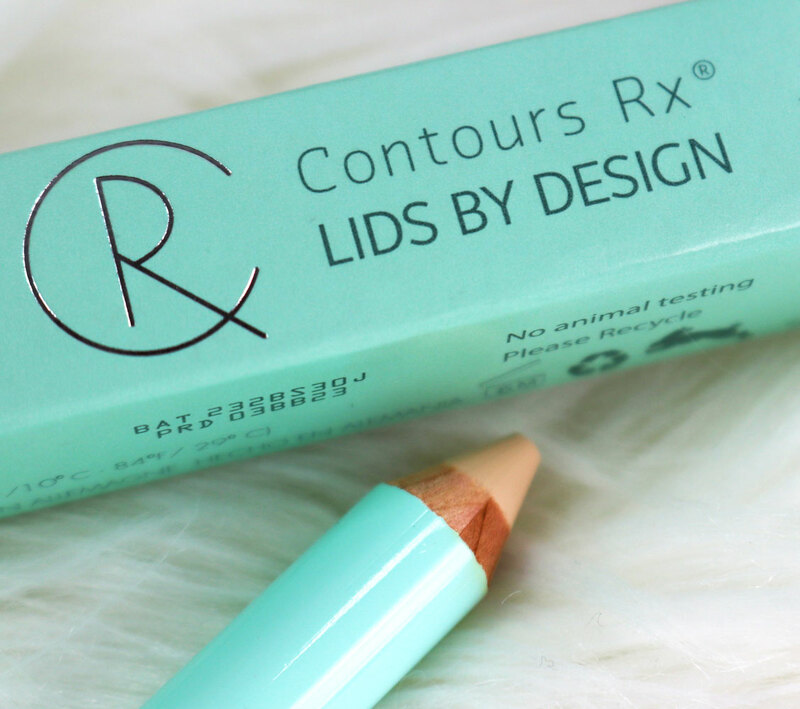 I recently tried Contours Rx Lids By Design eyelid lift strips. These medical-grade, hypoallergenic, latex-free strips go directly into your crease to prop up your lids. They have adhesive on one side, and they come in several different sizes for different levels of droopiness. It takes a few tries to learn how to apply them, but once you do, the results are pretty incredible. Contours Rx sent me the variety pack that comes with 80 strips in all sizes, so I could experiment and find my perfect size. I tried several and I think 7 mm is my favorite size. When I first applied them, I made sure my eyelids were dry and free of eye creams or sunscreen. I used the Precision Tweezers to apply them directly to my crease (you can also use the plastic tweezers that come with the kits if you prefer). They are super light weight and after a while I didn’t notice they were there at all. It’s kind of like wearing false lashes – after a while you forget you have them on. In the photo above I’m wearing the 3 mm correcting strip on the right and nothing on the left, so you can see the subtle difference even the small Contours Rx strips can make. In this pic (above), I have the 7 mm tape on the left and the 3 mm on the right. Kind of a dorky smile (LOL! ), but I want you to see how they look! I’m also wearing eyeshadow over the smaller one on the right, and primer only on the left. 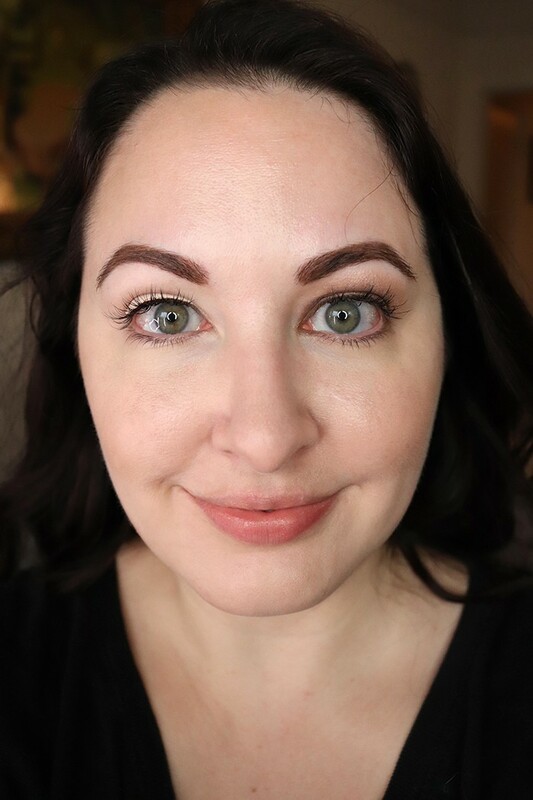 You can put makeup on after applying the Contours RX strips, but I think they look most natural with makeup applied only above the crease (and maybe some eyeliner along the lash line). If you keep the strip light, it actually adds to the non-hooded-eye effect by essentially highlighting the area below the crease. I also tried the Contours Rx Colorset Pencil Primer. 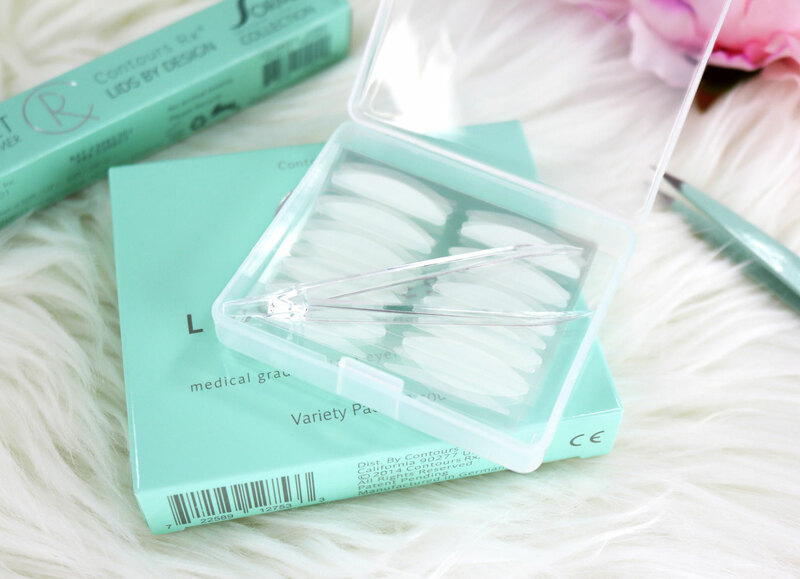 It was designed to be applied OVER your eye strips, so that your makeup will go on more evenly. It’s oil-free, so it won’t affect the adhesive from the eyelid strip, but it has a creamy consistency due to the coco-glycerides from coconuts. It’s perfect to hide discoloration on your lids, and to use as a highlighter under your brow bone, or on other parts of your face. Normally I would never wear eyeliner this thick because it takes up ALL the real estate on my lids. But with Contours Rx, I can rock a pretty major cat eye! I’m still trying to get the hang of applying makeup with these on, but they are a great tool to have in my arsenal. 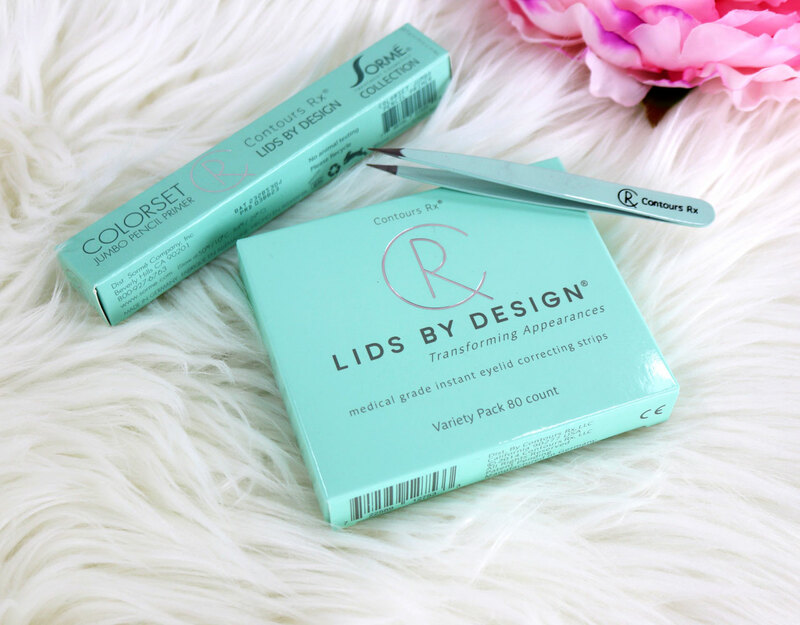 Want to WIN a set of Contours Rx Lids By Design eyelid correctors, Precision Tweezers and Colorset Pencil Primer ($89.85 value)? To enter, simply wait for the Rafflecopter widget to load below. You must be 18 or older and a US resident to win. By entering, you agree to the official rules. Giveaway ends 3/29/18 at 12 am PST. Good luck! Can’t wait? Use code BEAUTYBUNNY for 15% off at www.contoursrx.com! I saw this (I think this brand) on Phyrra a while ago, and it definitely works. Very cool. Yeah they looked really good on Courtney – I saw that too! Asians have been using double eyelid tape and eyelid glue since the ’70s. You can pick them up for just a few bucks. The $36 price tag is so absurdly overpriced it’s almost offensive. I have hooded eyes too! I couldn’t get these to stay on my lids! I remember Courtney talking about these! This is such an interesting concept! 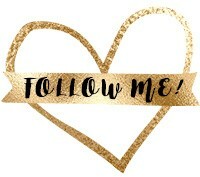 I learn so much from IG fluencers like you! Thank you for sharing! BTW, I love the design of your start page! It’s so easy to find topics of interest! Oh, I want and need these so badly! I’ve wondered about these for so long but I didn’t know what brand to look into before. 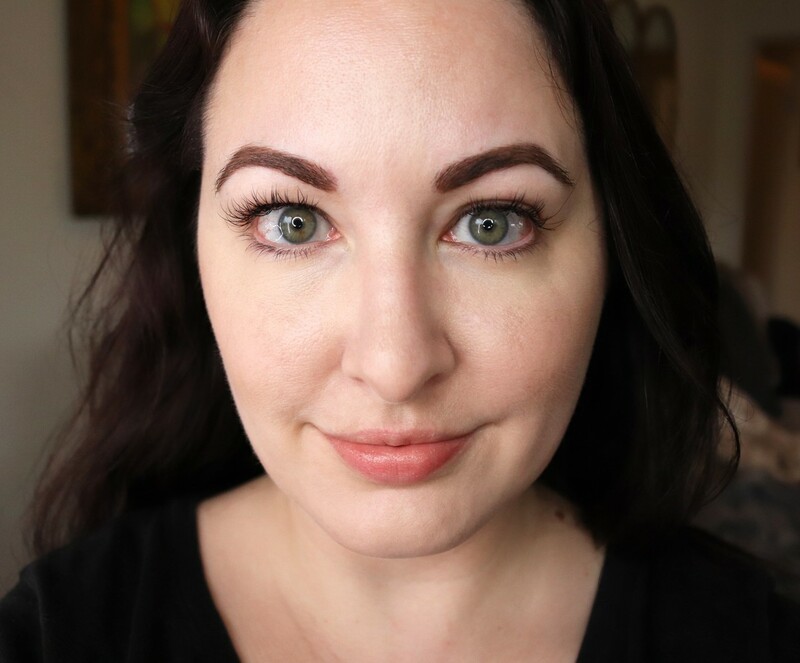 Oh I’ve been wanting to try some of these since I realized that I have such a thing called “hooded lids!” Lol.. See a lot of people talking great things about them on phyrra too! Yes Phyrra is a huge fan too! The E11 and the E17 have great potential for hooded eyelids, inner corners, and bottom lash lines. This month”s selection is really nice.